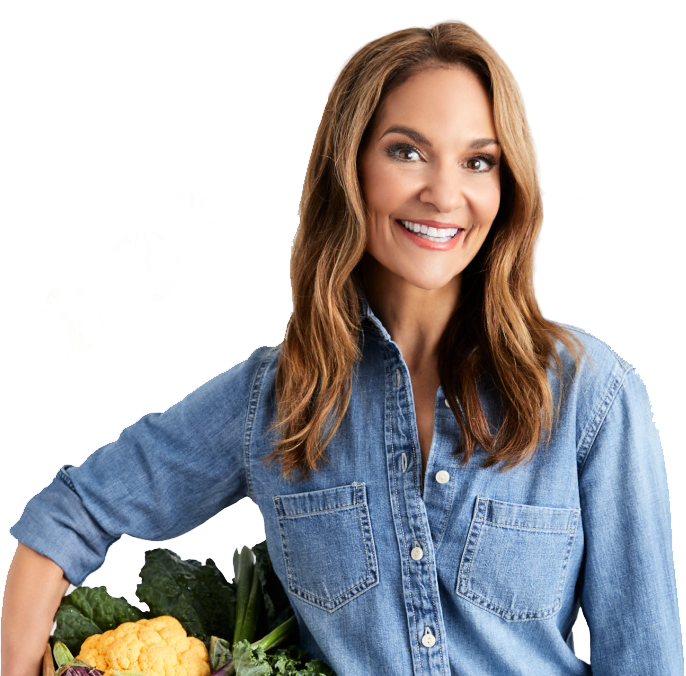 QUESTION: You showed a low-calorie cauliflower pizza on the show last week. How the heck can you make a crust out of cauliflower without using flour?!? STEP TWO: Microwave cauliflower pieces for about 8 minutes until they’re soft. Allow to cool briefly before squeezing out as much water as possible with a cheese cloth or paper towels. The more water you can squeeze out, the more delicious and crispy your crust will be! STEP THREE: Mash the cauliflower and thoroughly combine with ¾ cup shredded part-skim mozzarella cheese, ¾ cup shredded or grated Parmesan, 1 tablespoon Italian seasoning, ½ teaspoon garlic powder, 4 egg whites, and a dash of Kosher salt and pepper. STEP FOUR: Coat a large baking sheet with oil spray (or for a crispier crust, use a pre-heated pizza stone), spread cauliflower “dough” on top, and shape into pizza crust. Place in a 450˚ oven for 15 to 20 minutes until golden brown and crispy. Ta-da! Then add sauce, cheese, and any other pizza toppings you’d like and pop it back into the oven to melt. 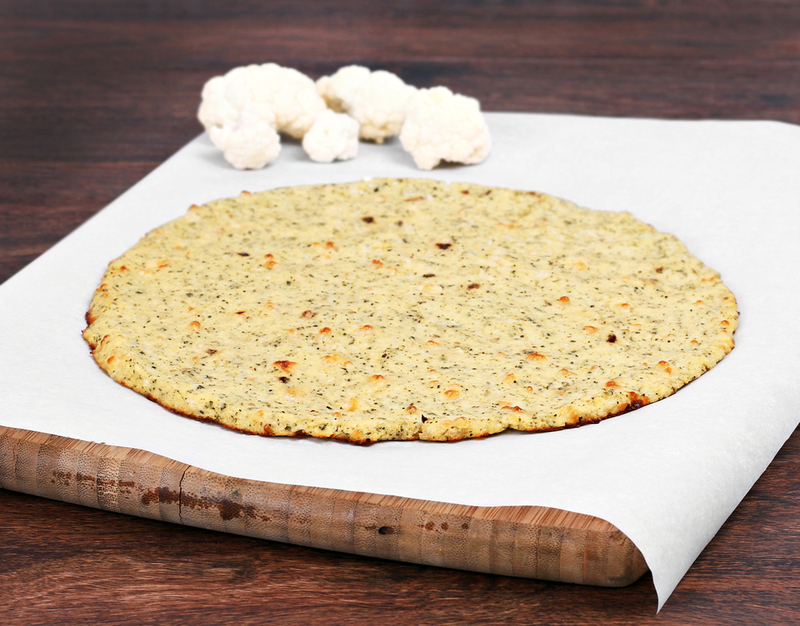 Here’s the full Cauliflower-Crust Pizza recipe and nutrition.